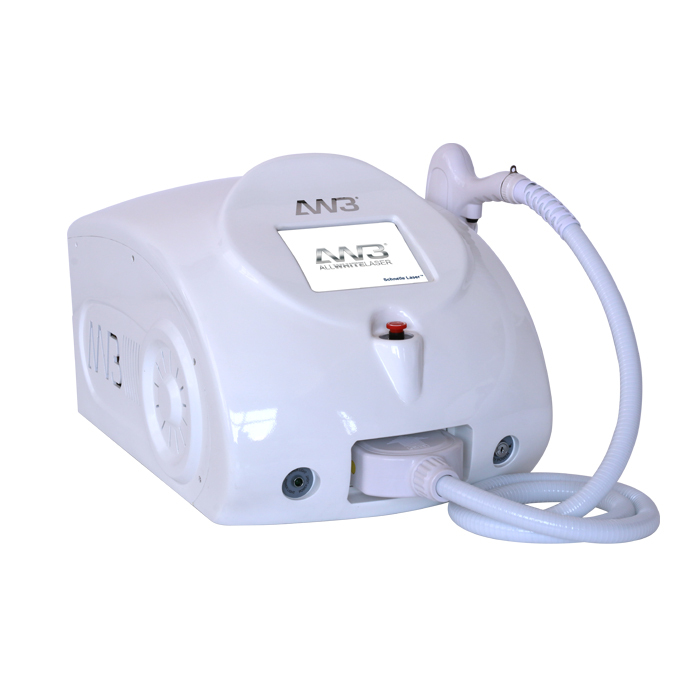 The AW3® Schnelle Laser™ offers hair removal for all skin types. 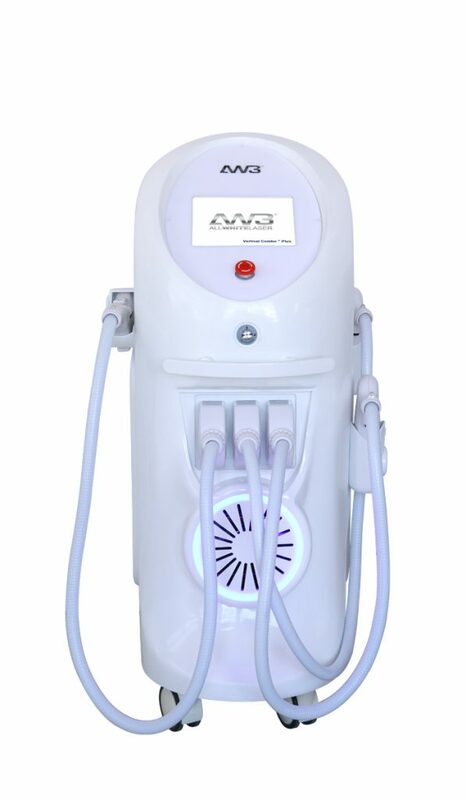 If your business is purely hair removal only and you want those extra results that no other machine can offer, we suggest you go for Laser hair removal instead of IPL or Super IPL systems. 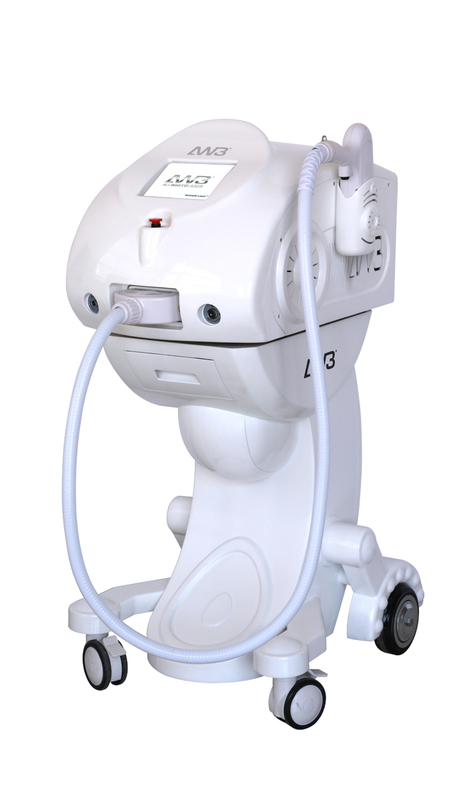 Although some laser systems are not as effective as IPL if the machine is using older 90’s technology or the specifications are incorrect. 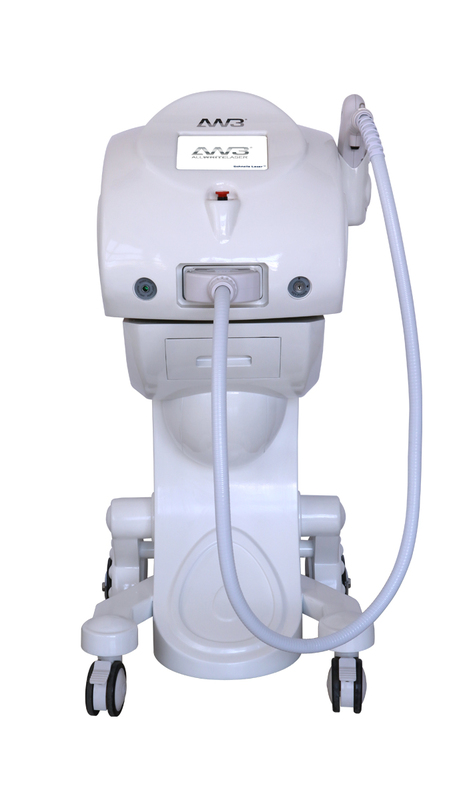 If hair removal is your only aim and you want the absolute diamond standard, then the Schnelle Laser is the system for you. 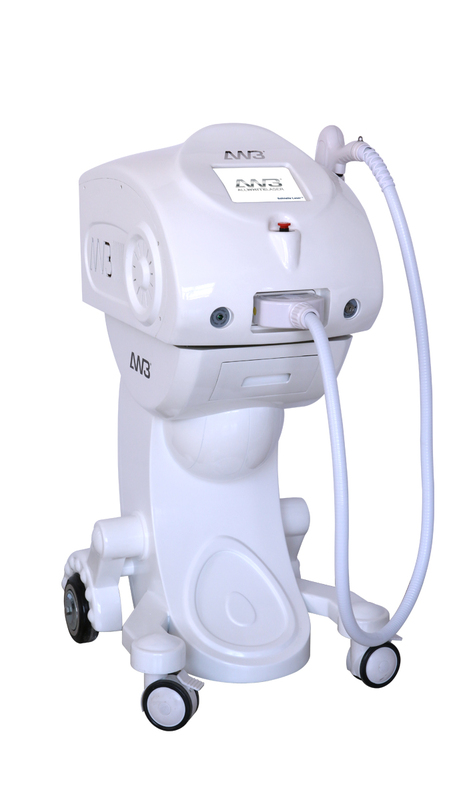 It is not possible for 1 type of laser technology to do all skin treatments as each laser is designed to target each skin condition to a precision, so for a diamond result, you will need to have 5-6 types of laser machines. 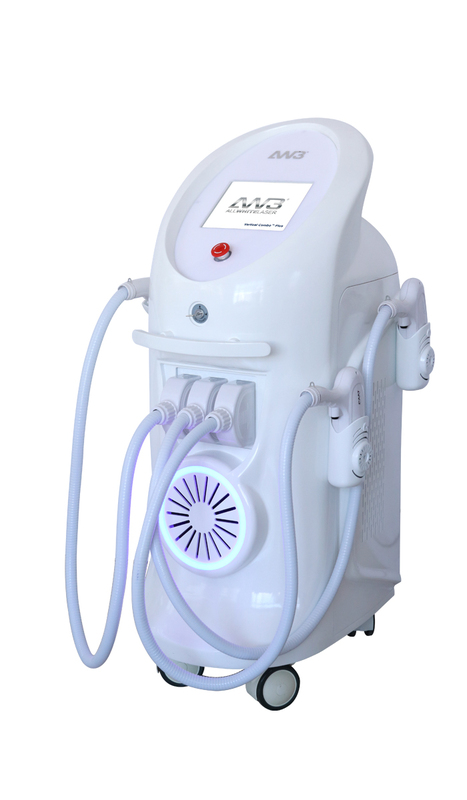 If you are looking for a machine that does multiple skin conditions aswell as hair removal then we suggest you go for our IPL or Super IPL systems instead of lasers, although it is not comparable to lasers and has other disadvantages, but the advantage is that it is multi-functional. Choosing the right equipment and training is the key to a successful business, so let us build the right system for you. 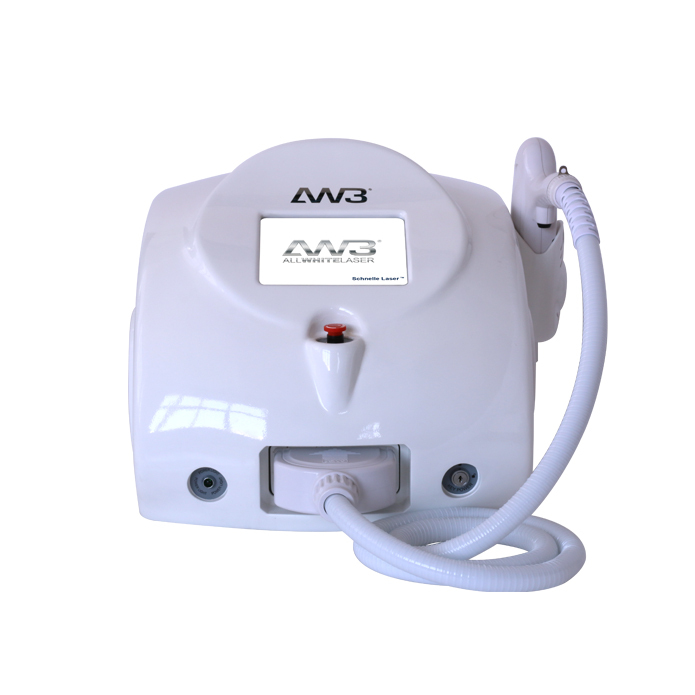 Allwhite3000 innovate the latest technology and implements the most precise manufacturing processes for our machines. Design and development take place in the UK where core components from leading brands such as Samsung, Dilas, Heraeus Germany, Mitsubishi Japan are being used for the AW3 machines. 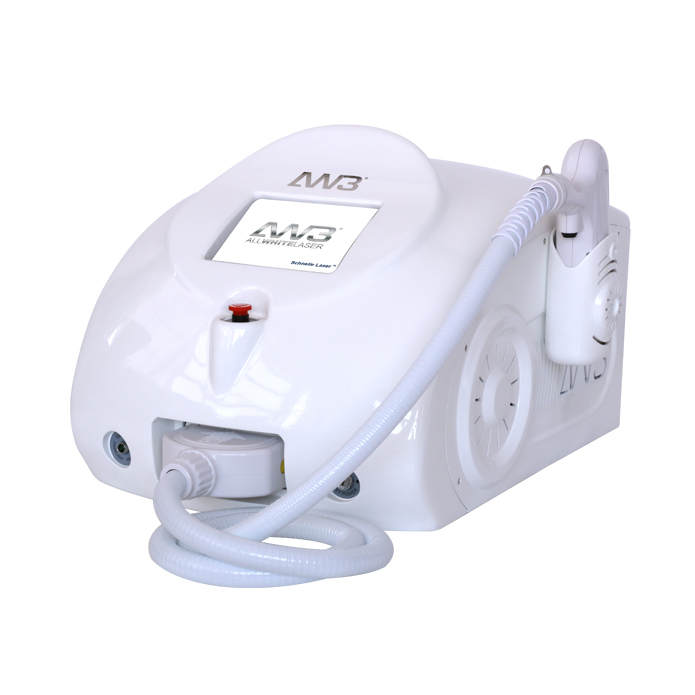 The quality are defined by hardware and software, working harmoniously together to offer a superior treatment results and we continue to refine this experience to offer an intuitive user interface that simplifies the operation for the technician. Innovative technology, branded parts, beautiful design and quality build- This has dramatically pushed the boundaries for our machines leading Allwhite3000 into a new era of Laser precision. Machines are made to order in our factory. Items will be shipped immediately after 7 days of receiving cleared payments. Worldwide delivery service available.